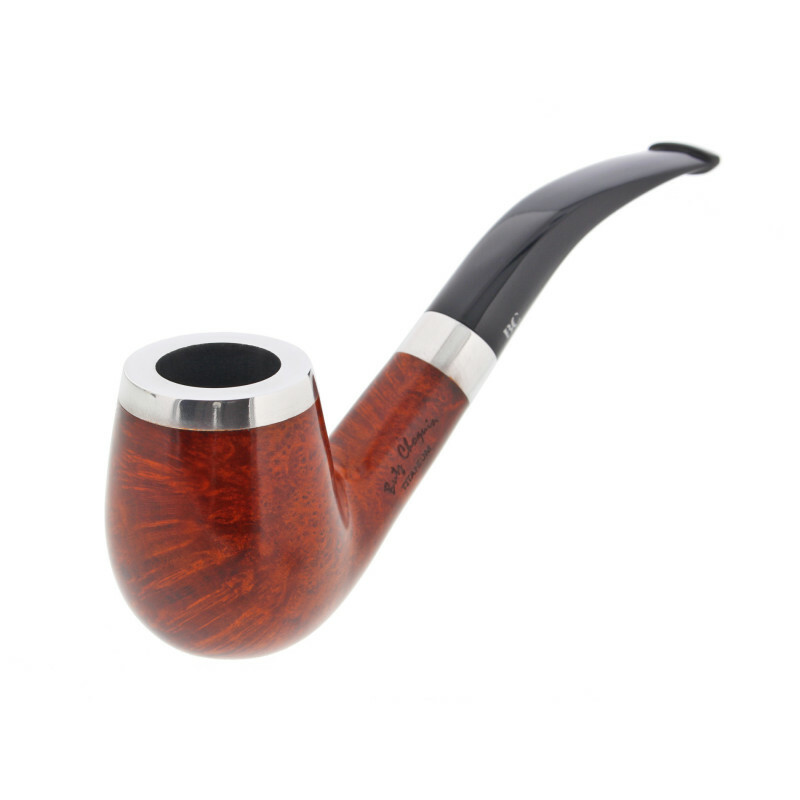 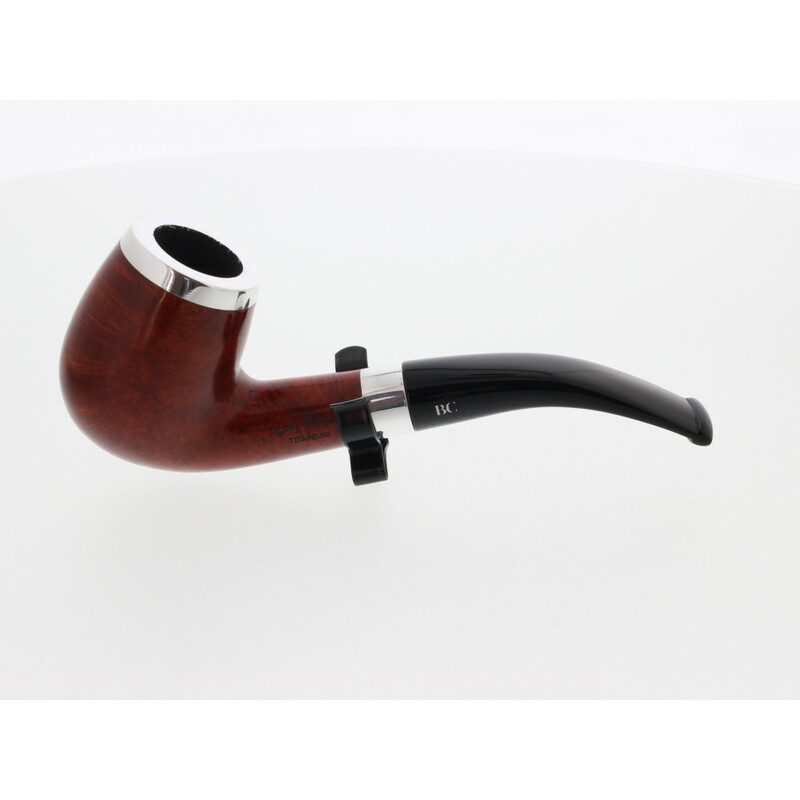 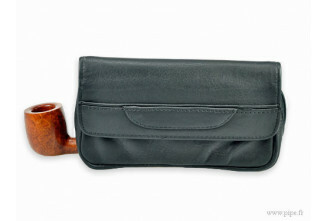 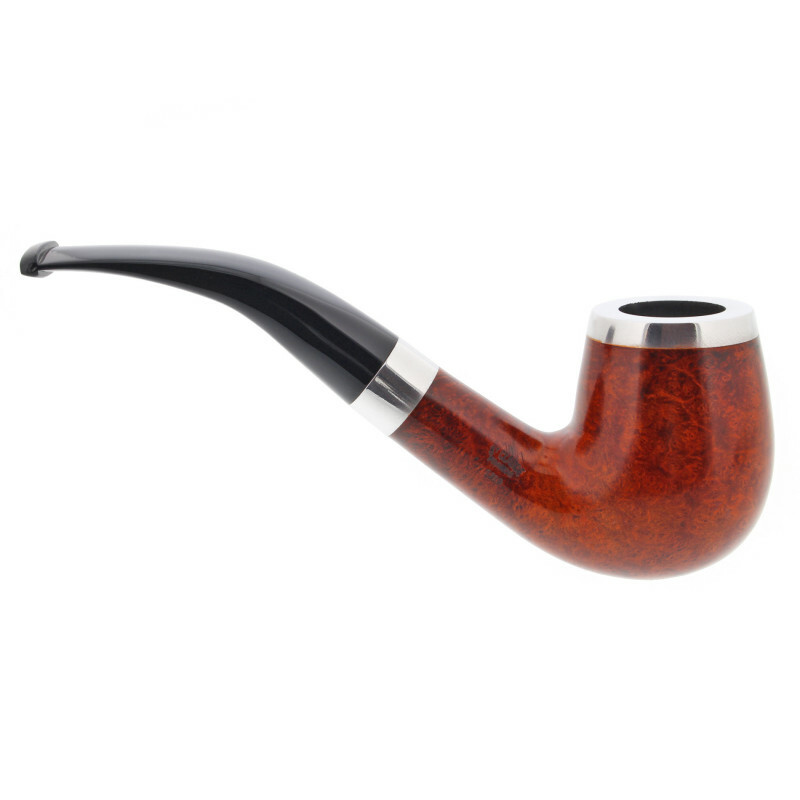 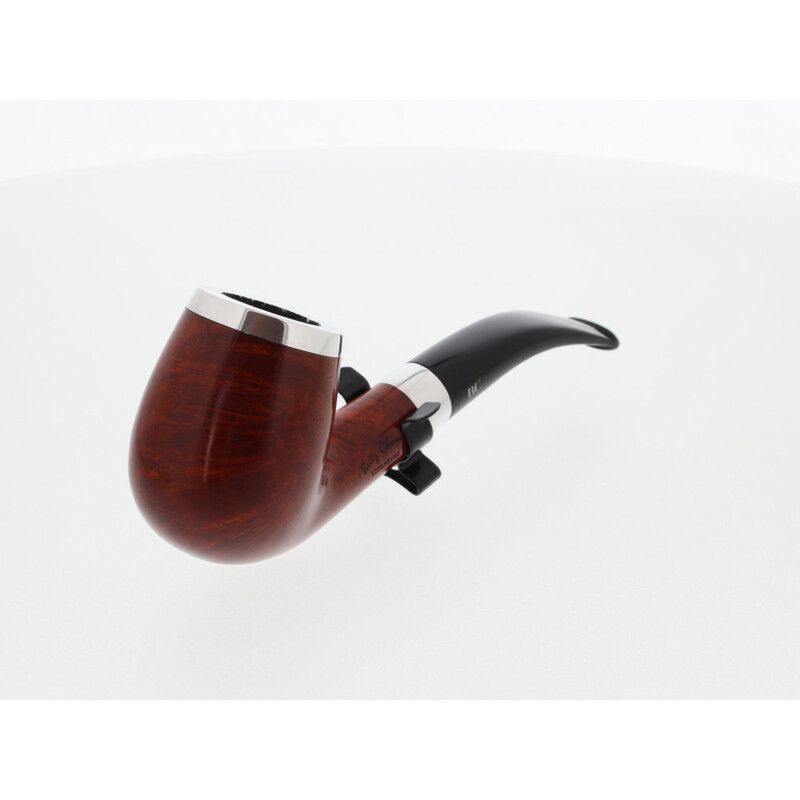 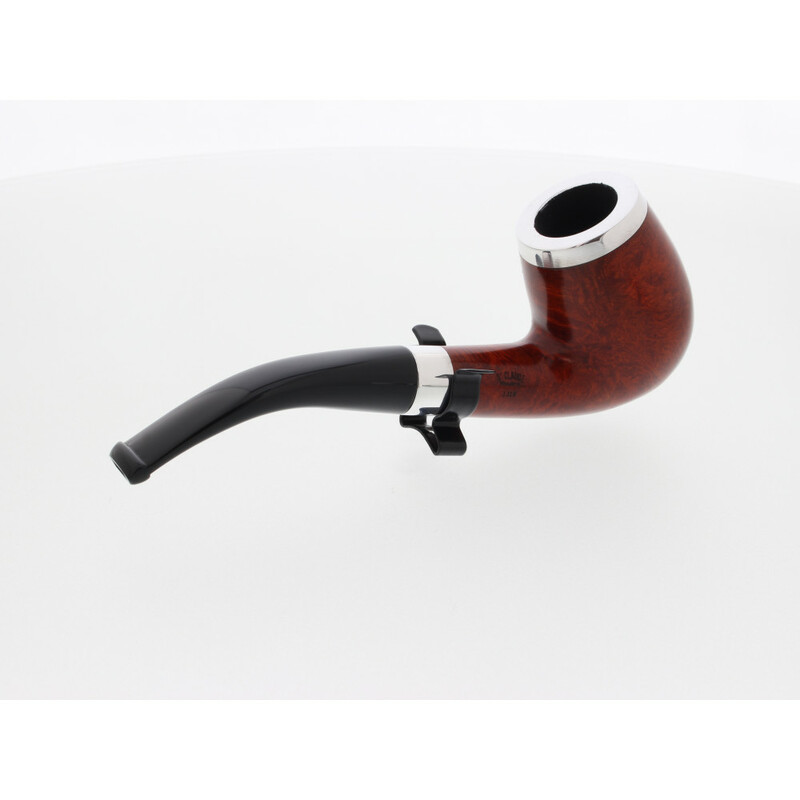 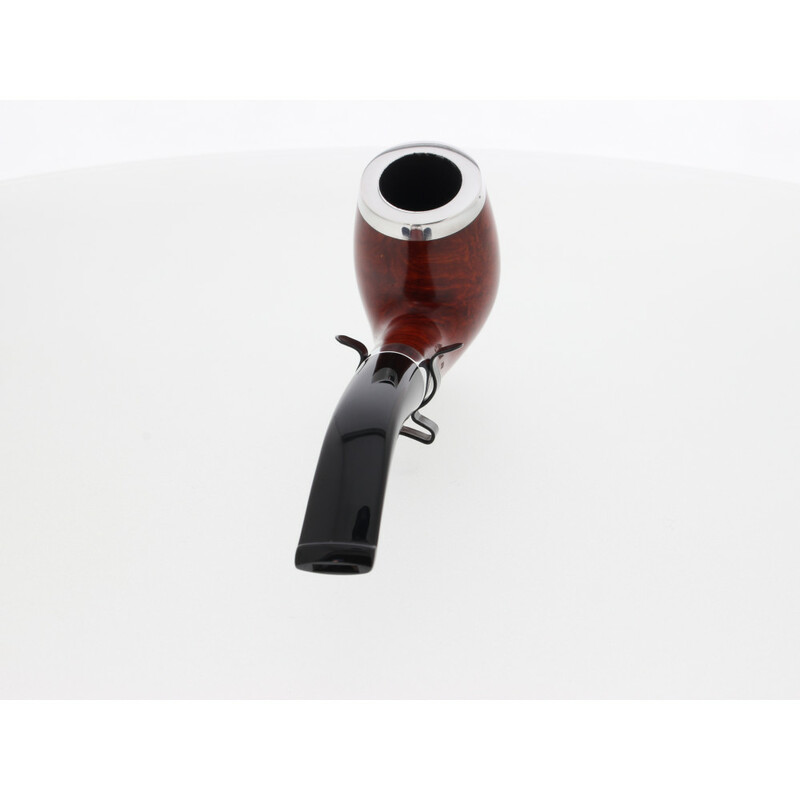 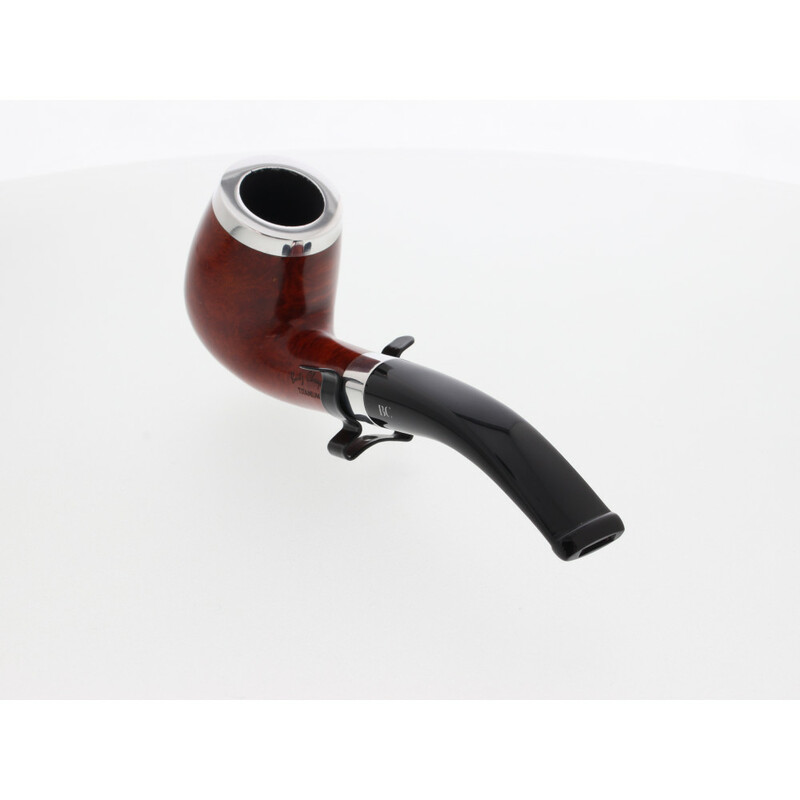 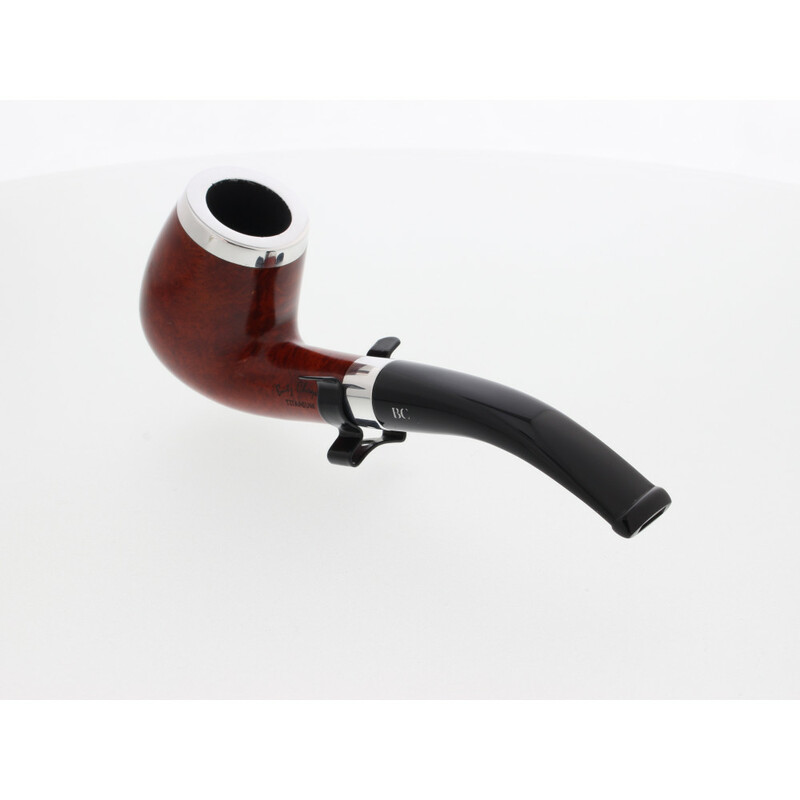 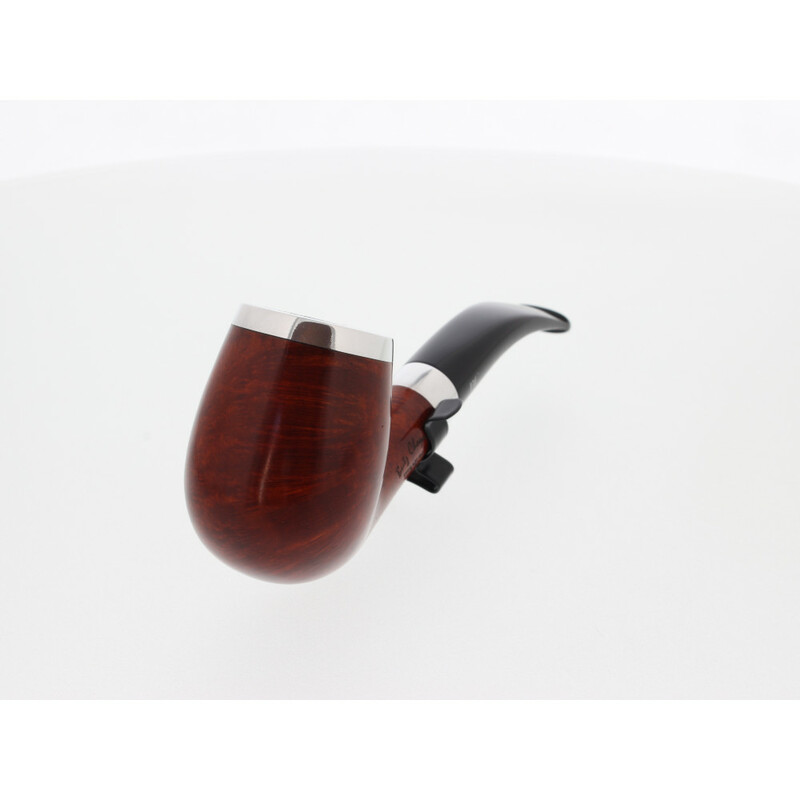 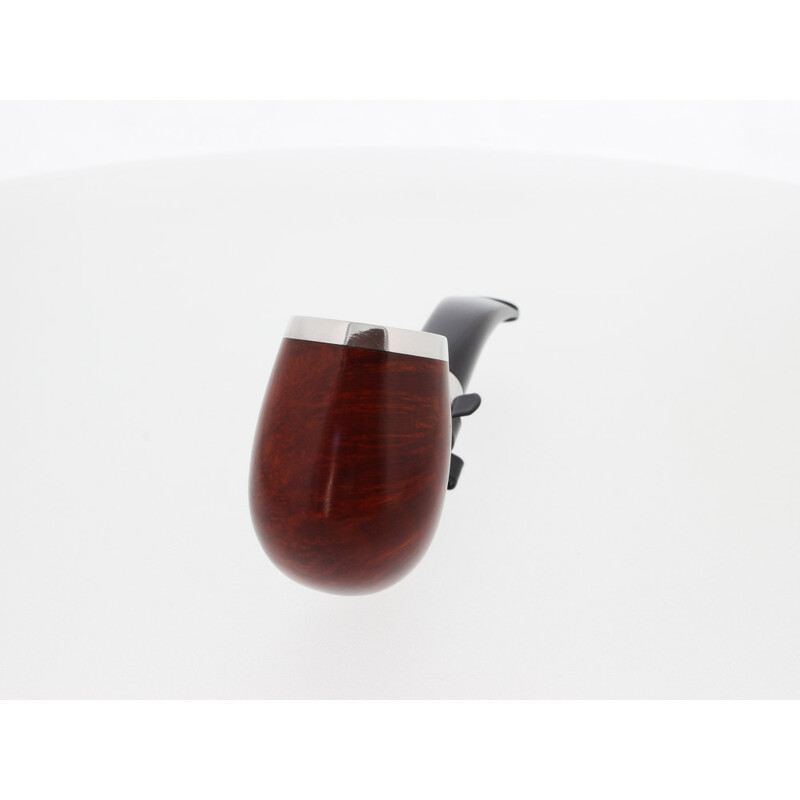 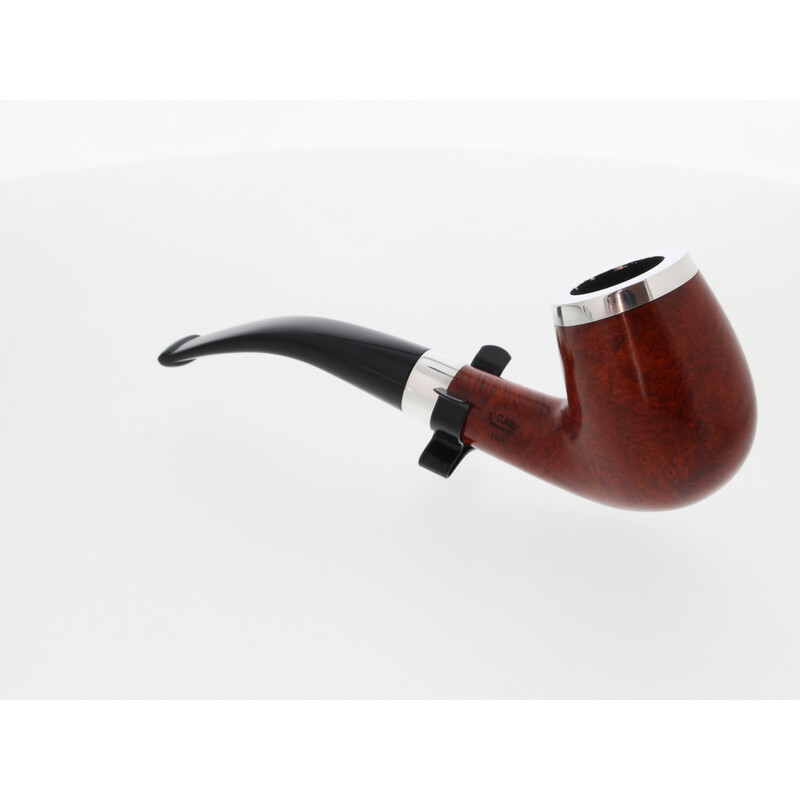 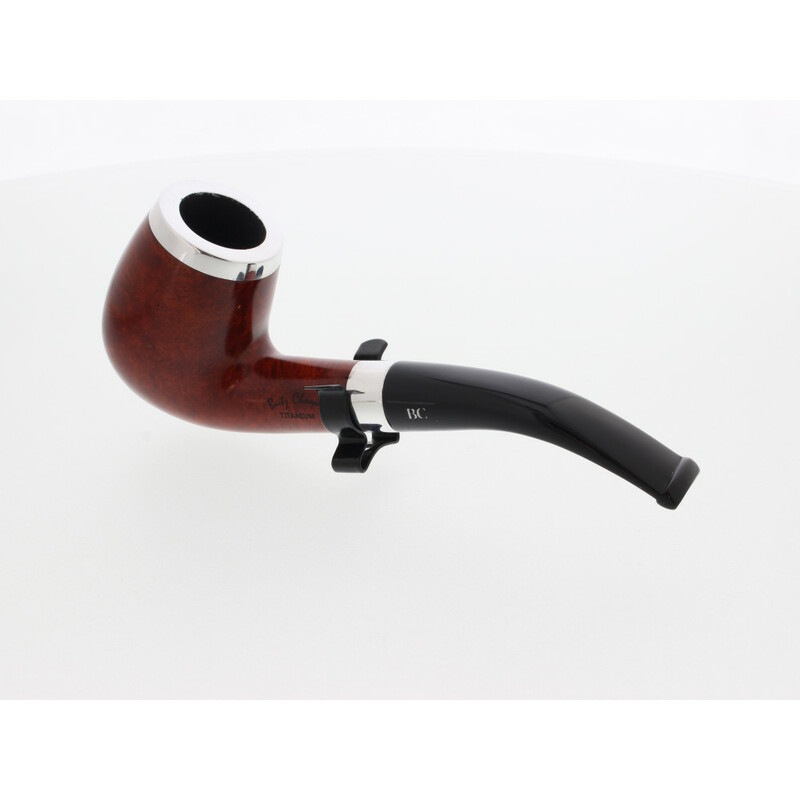 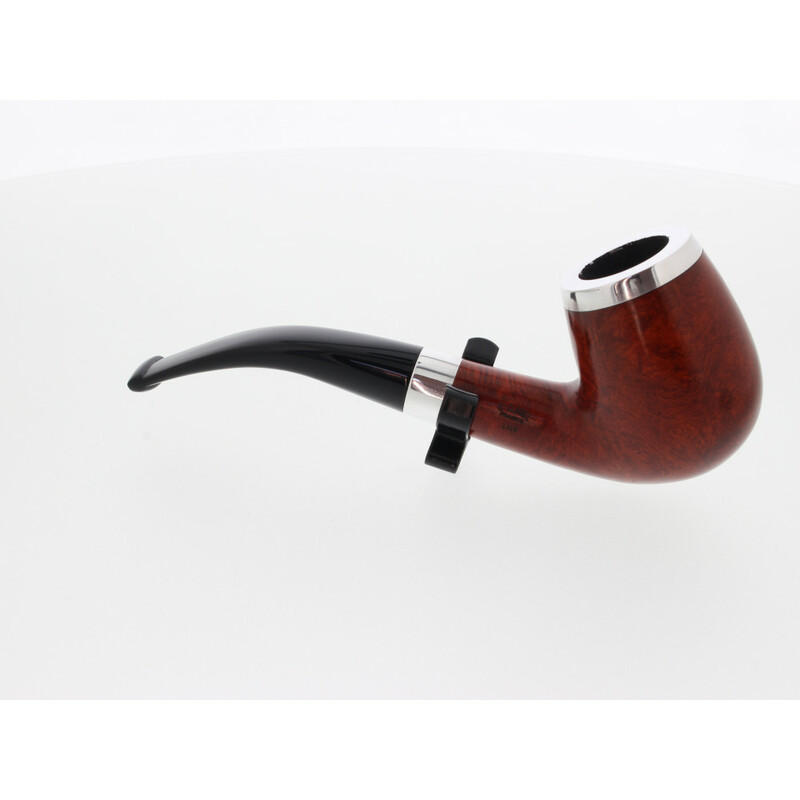 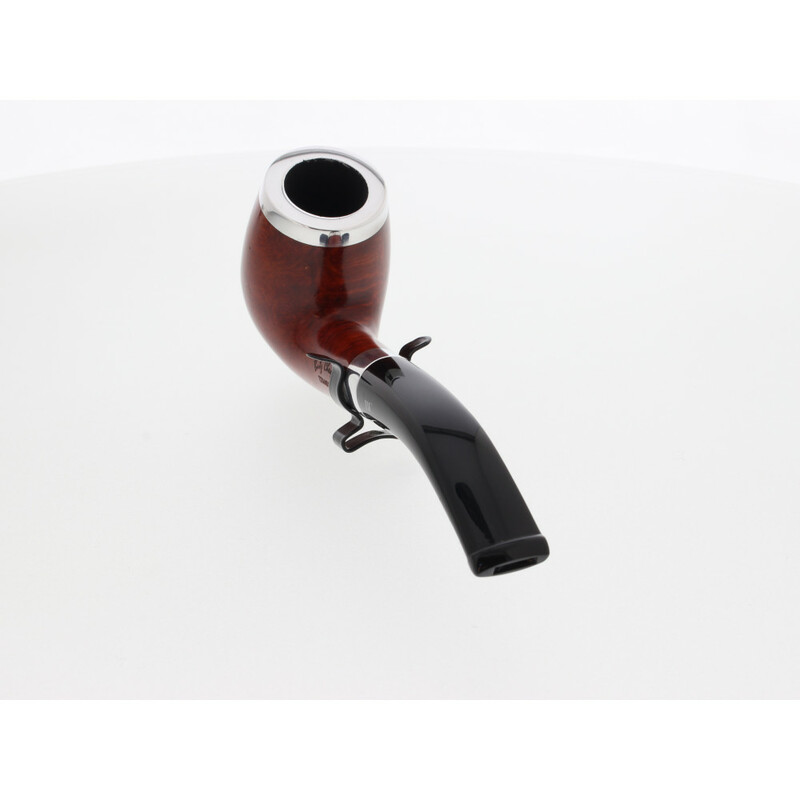 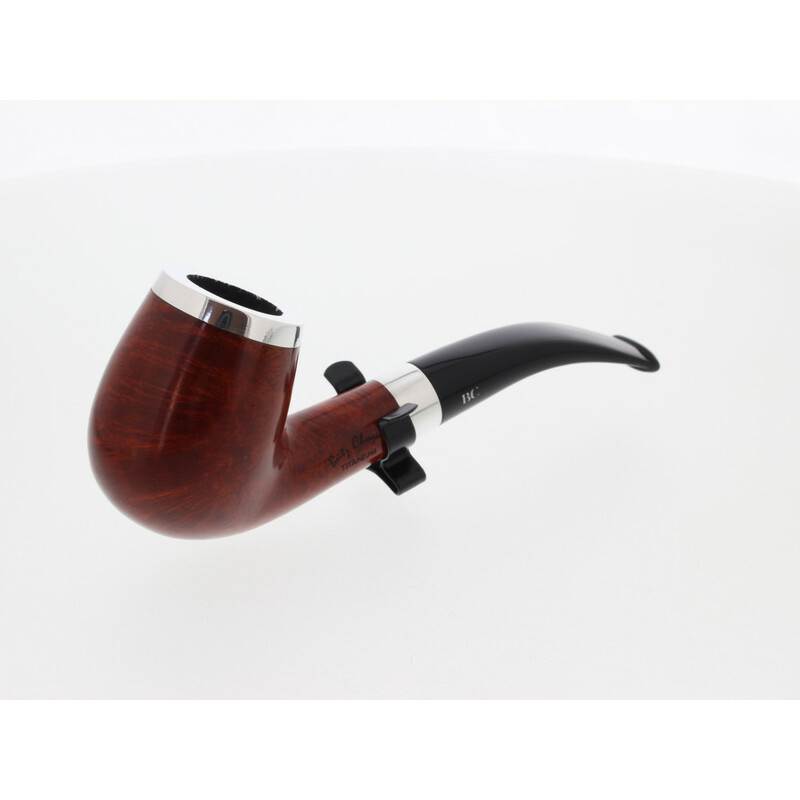 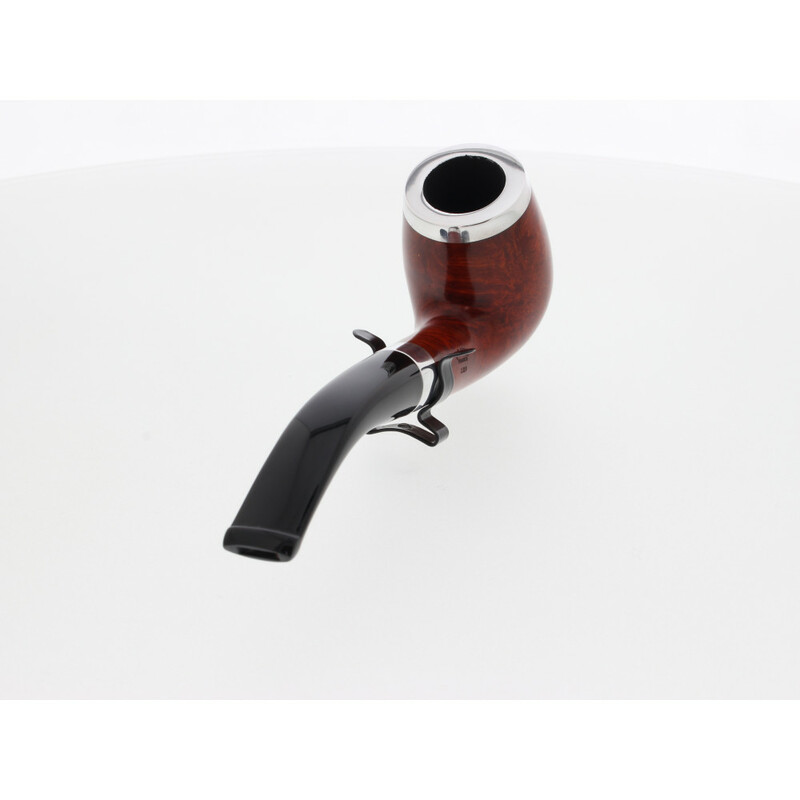 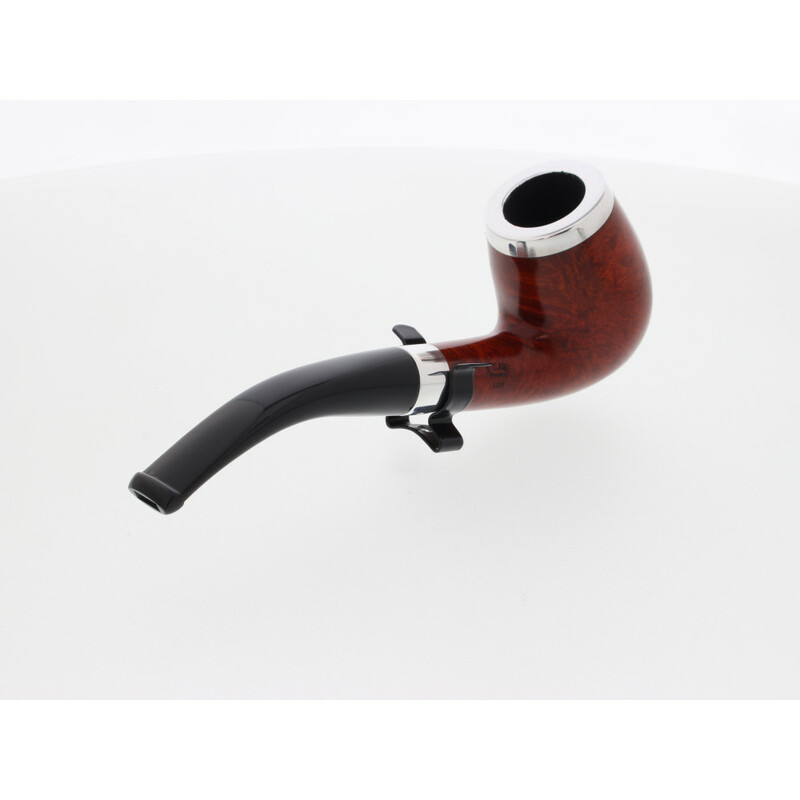 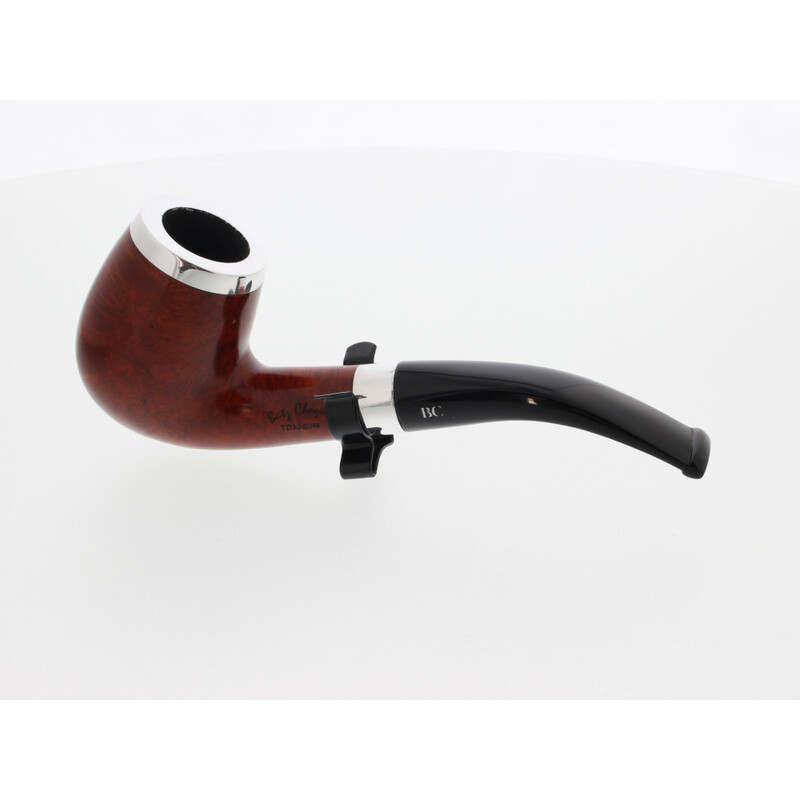 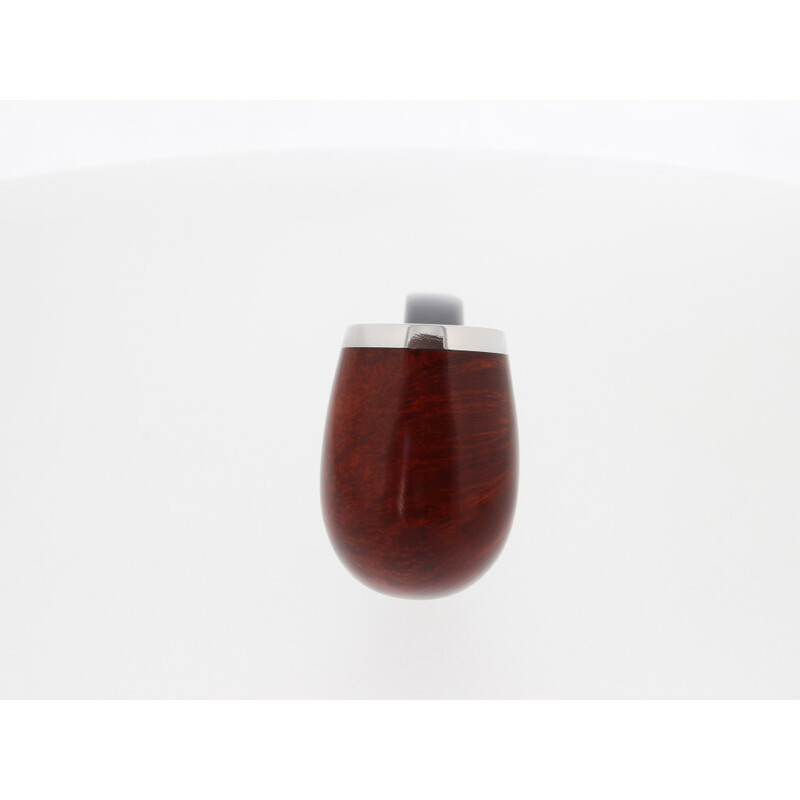 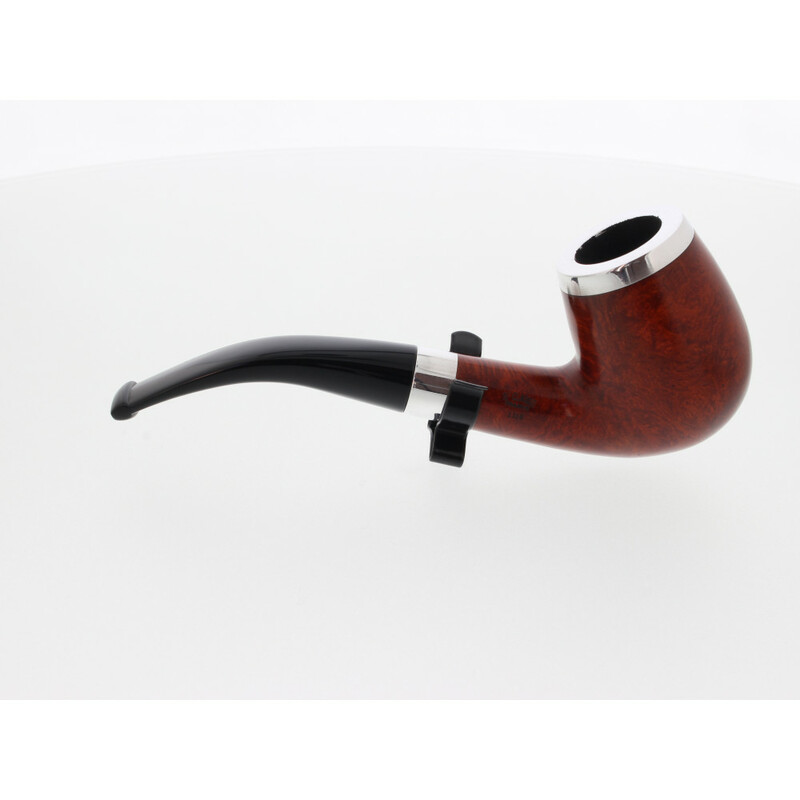 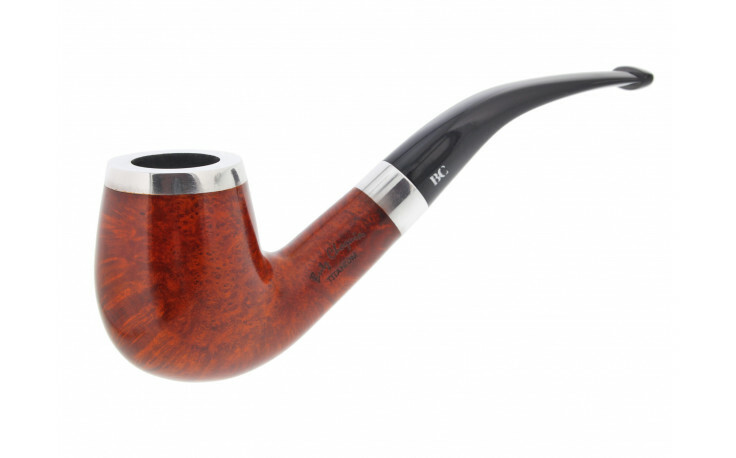 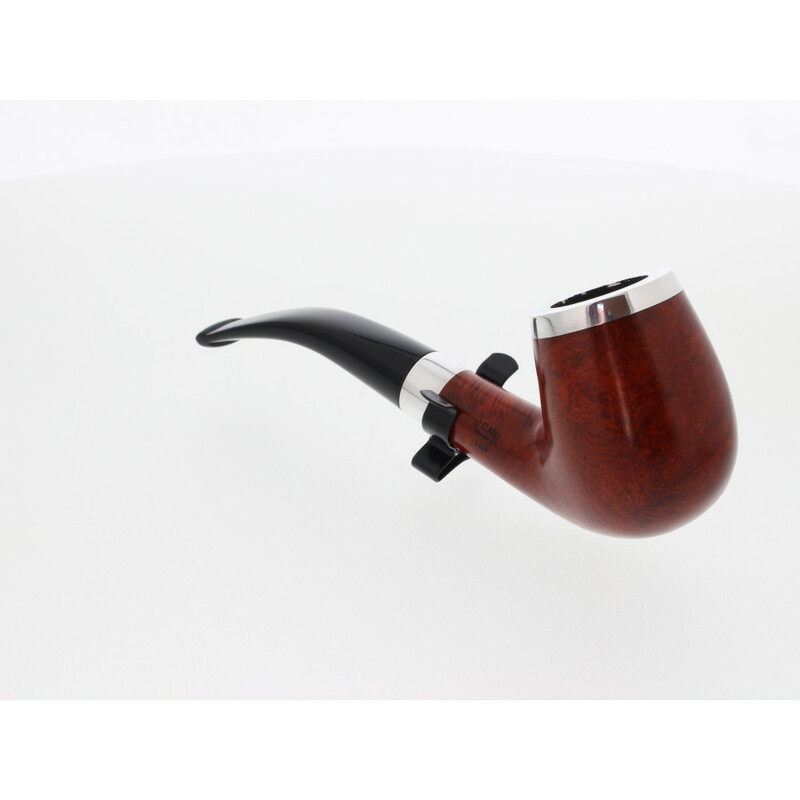 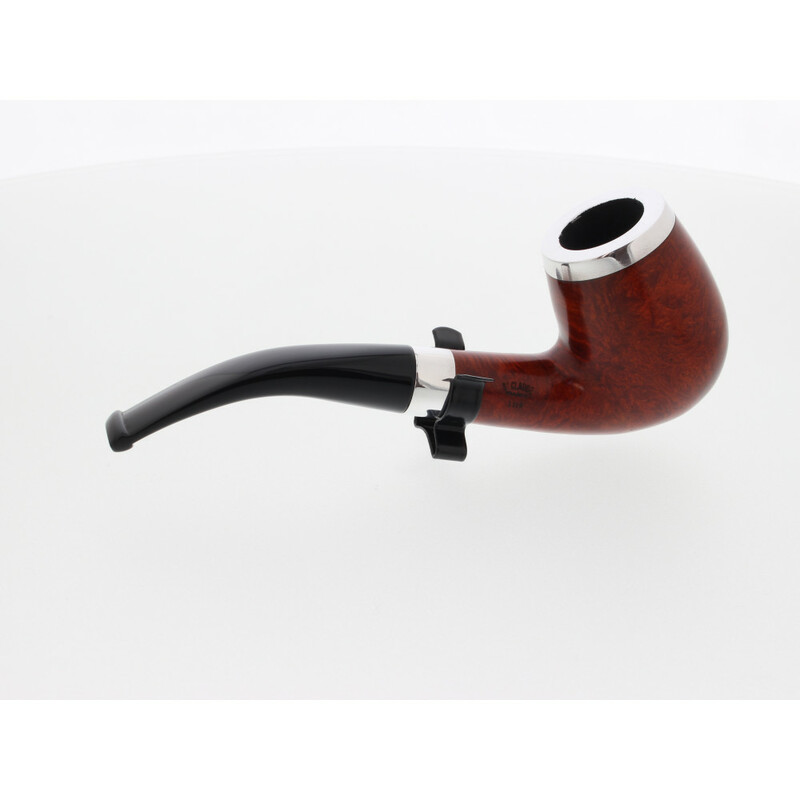 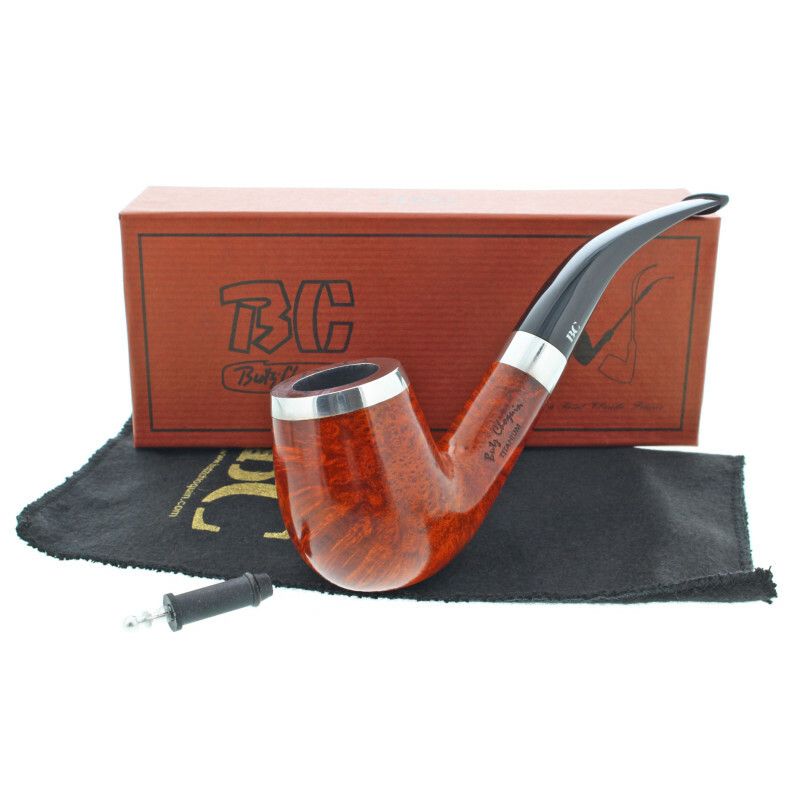 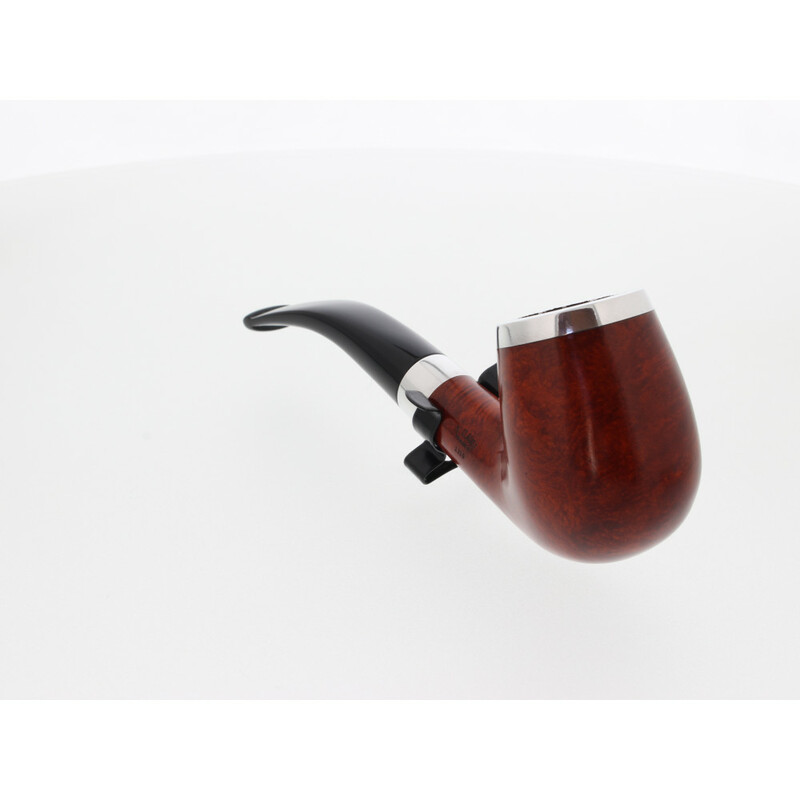 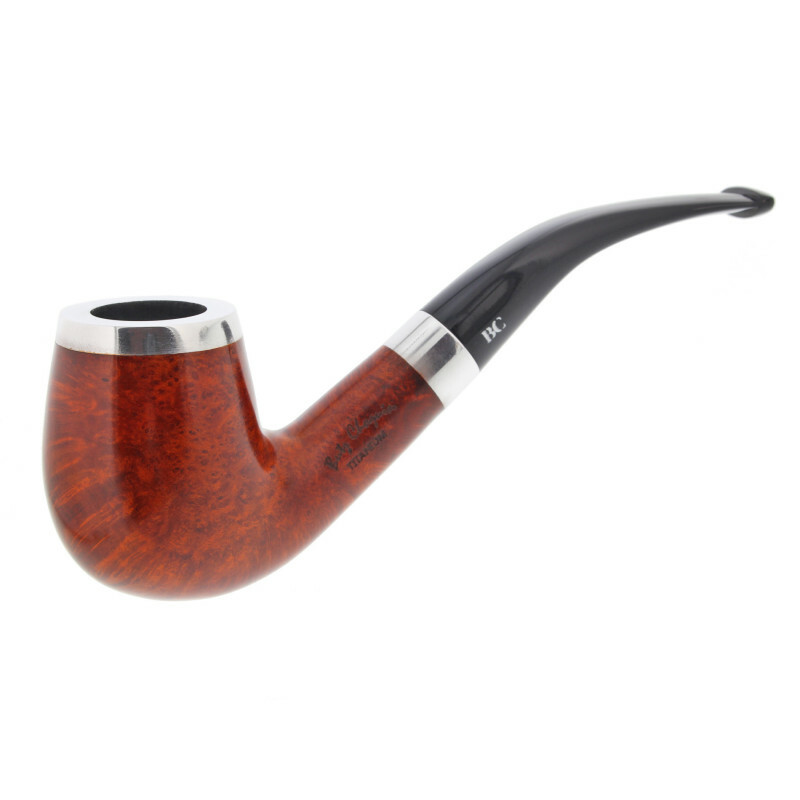 The Butz Choquin Titanium orange pipe 1319 is a pipe with a large bowl. 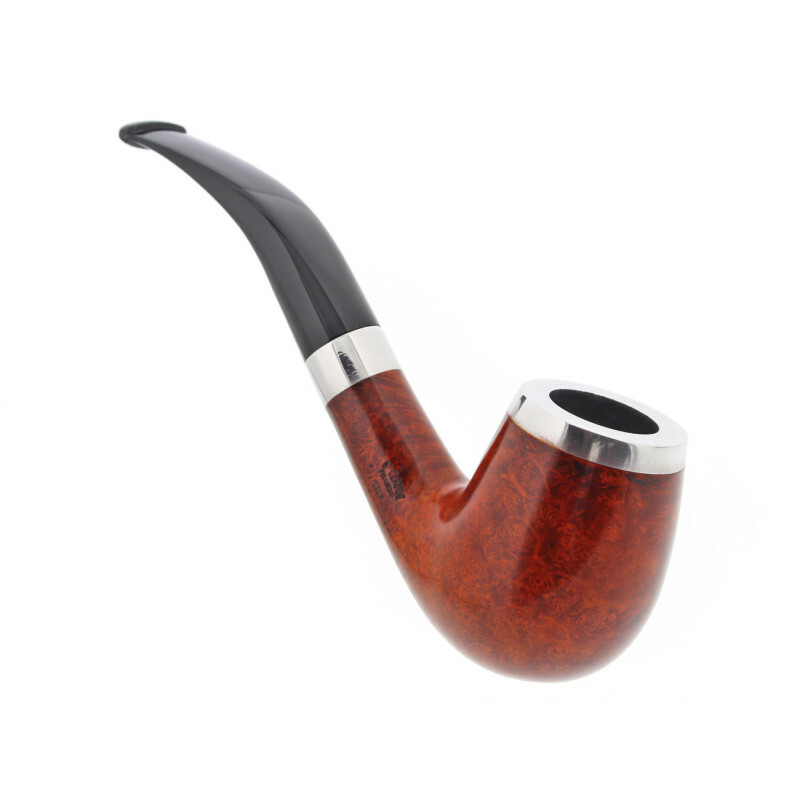 Made in Saint Claude in the Butz Choquin workshops.The bent shape has a nice and pleasant grip. 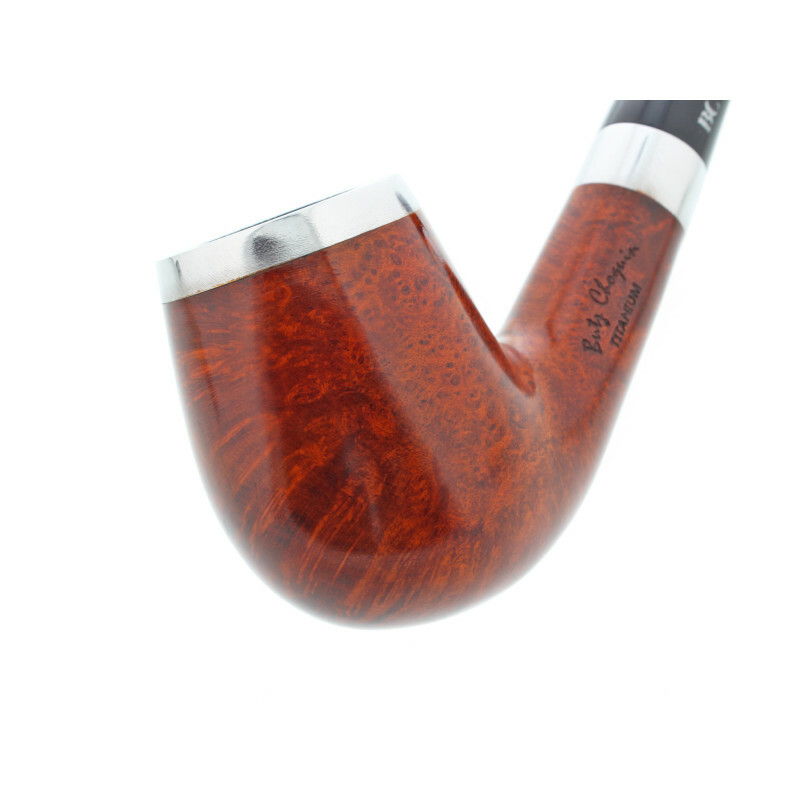 The light orange finish highlight the veins of the wood. 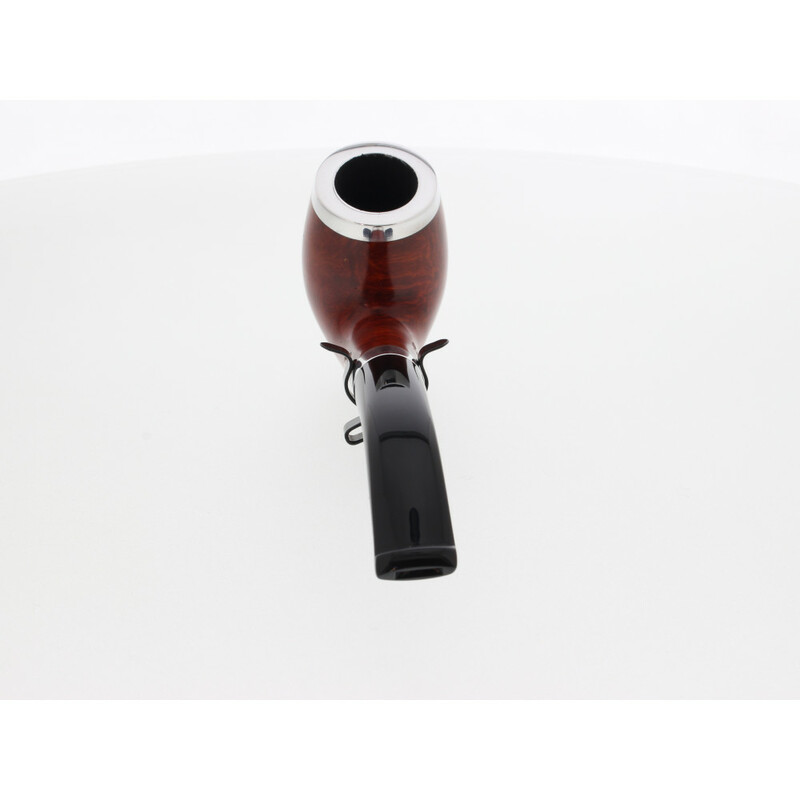 This pipe is fitted with a 9mm filter. 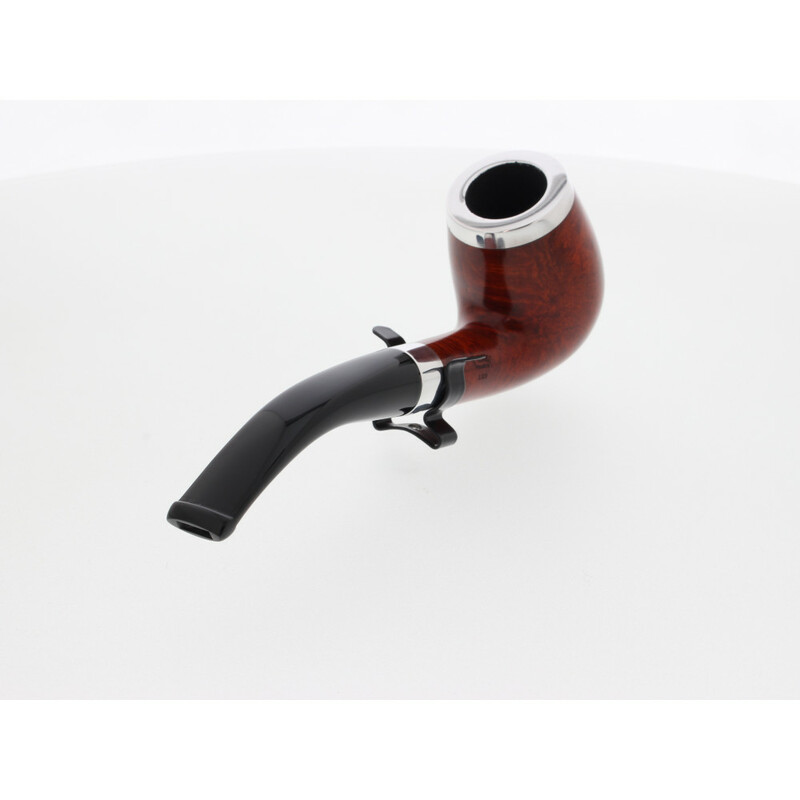 This activ coal filter traps tar and moist from the smoke. 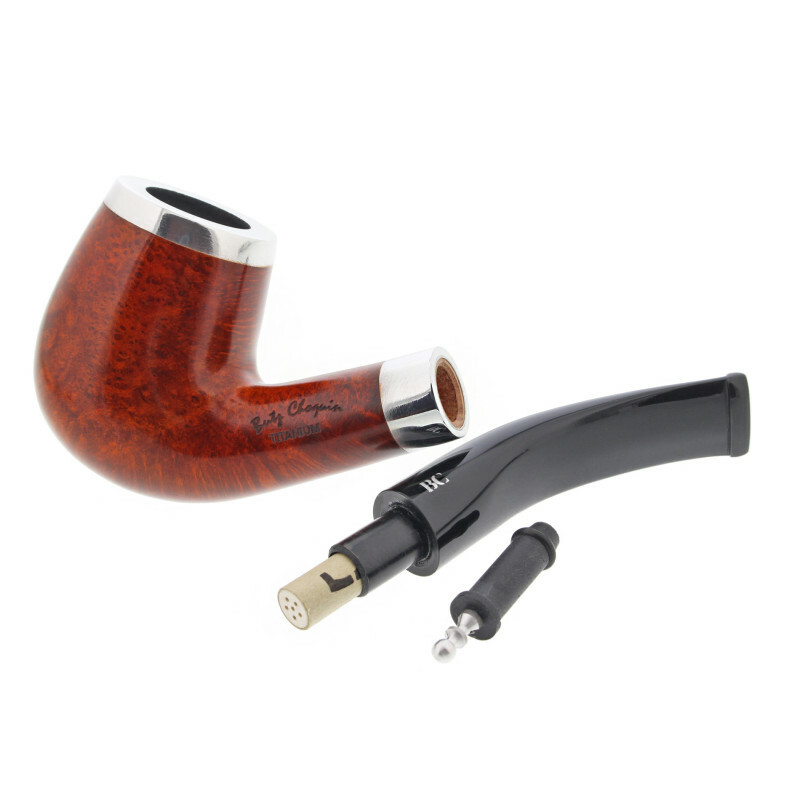 However, you can use an adaptor instead of the 9mm filter. 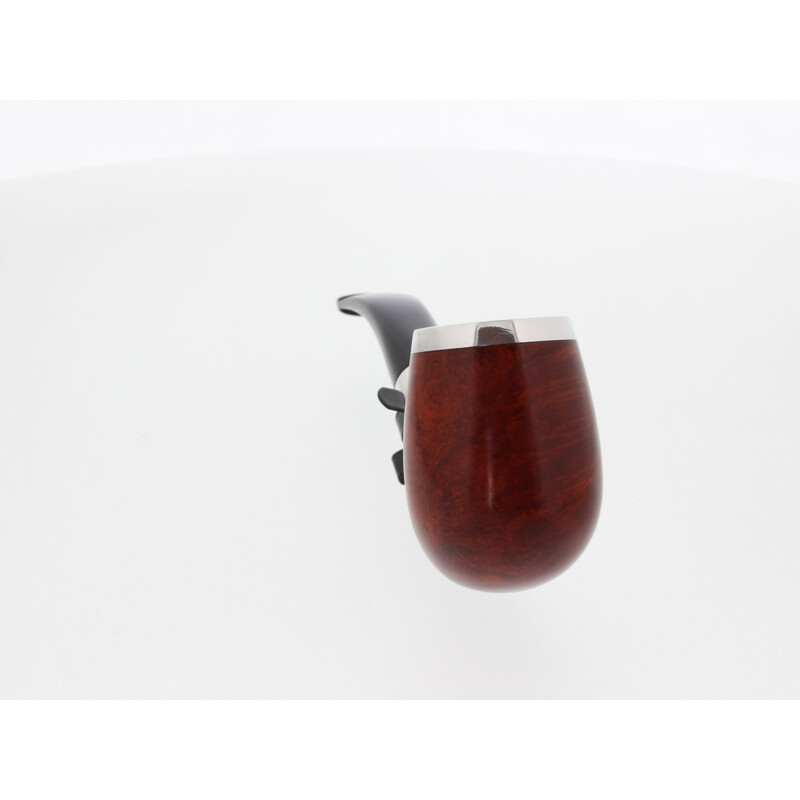 Use the filter that suits you the most ! A pipe with a large bowl, easy for a daily use.